In the lead up to a new Star Wars film, part of the fun is to read the tie-in books and comics in search of clues about the new film and The Last Jedi will be no different. Today, Lucasfilm and Disney executives spoke with Entertainment Weekly about the Journey to The Last Jedi publishing wave coming later this year. The focus is mainly on the two Young Adult novels, The Legend of Luke Skywalker by Ken Liu and Leia: Princess of Alderaan by Claudia Gray (Lost Stars, Bloodline), as well as the adult novel Star Wars: Phasma by Deliah S. Dawson. Leia: Princess of Alderaan will follow Leia as a teenager as she begins to come into her own as a member of the Rebel Alliance. 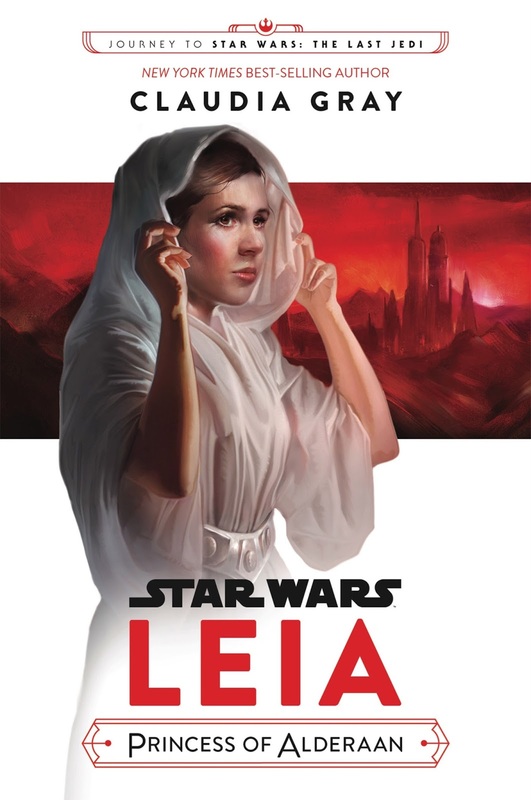 The novel apparently picks up on Leia's 16th birthday and will feature her, ironically, rebelling against her adoptive parents who are trying to protect her from the harsh realities of the galaxy. The book will be released on September 1st. The Legend of Luke Skywalker builds from the moment in The Force Awakens when Rey exclaims, "Luke Skywalker? I thought he was myth." 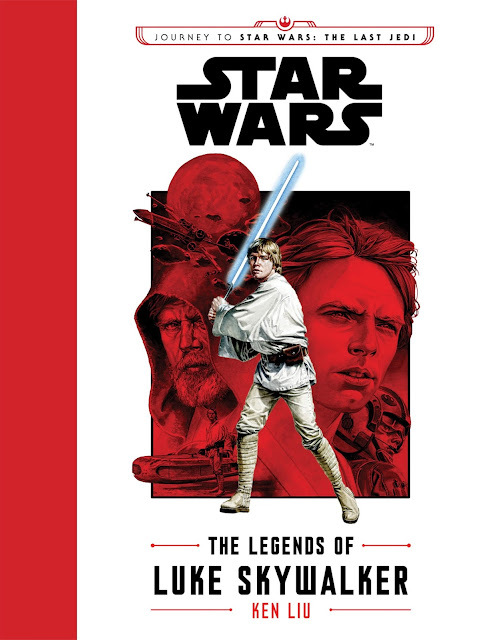 The book, which takes its inspiration from The Canterburry Tales, will feature a group of kids travelling to Canto Bight, telling each other tales of Luke Skywalker's epic adventures. The twist? Nobody knows whether the stories are true or not. And even if they are true, how much are they embellished? The novel will be released on October 31st. 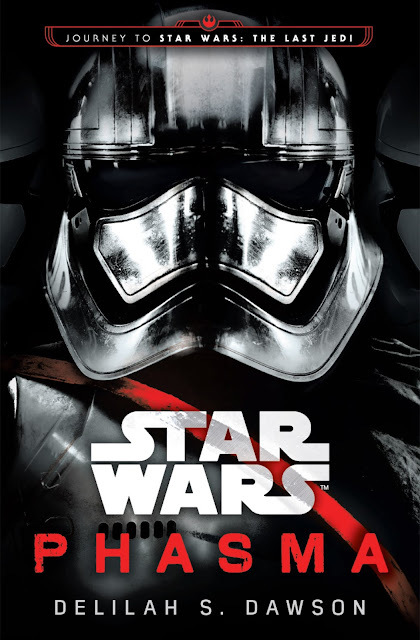 Star Wars: Phasma will tell the backstory of the First Order Captain in the chrome-plated armor. The novel will bounce between the past and the present, travelling deep into Phasma's backstory as a young girl when the First Order came to her home planet and revealing how she rose through the ranks of the First Order. But there's more to the stormtrooper captain than we might think. “You have a very mysterious character. You don’t know who this person is. You don’t know what her background is. All you see is that expressionless mask. And so the thought was, well, what if we could shed some light onto who she is. She does have a secret in her past that she guards. And when that secret is threatened to be revealed, what will she do to keep that secret hidden?" The novel will be released September 1st. Also announced were a collection of short stories about the characters on the planet Canto Bight from The Last Jedi. 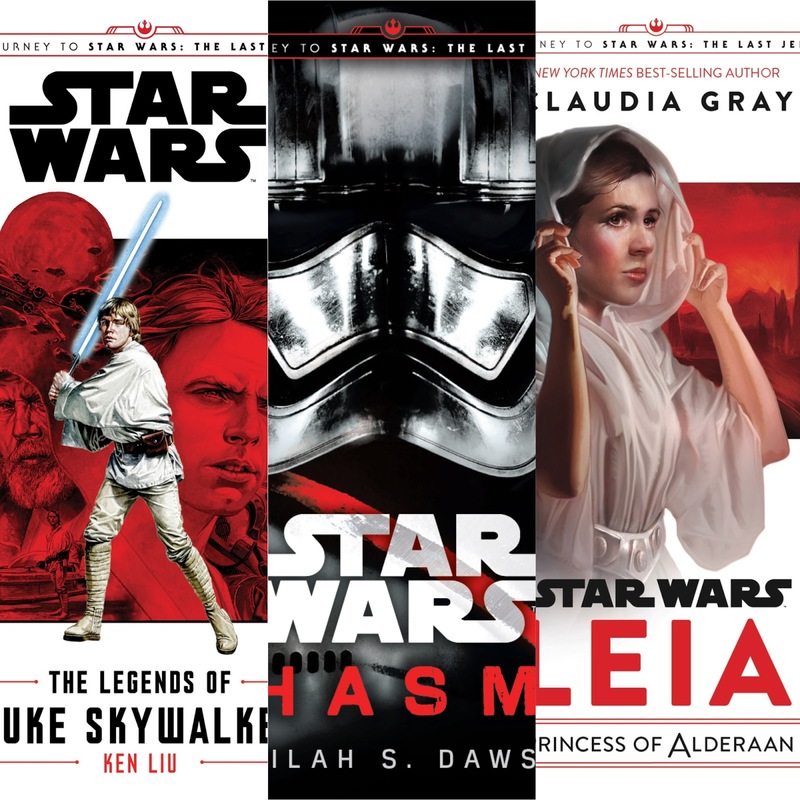 Among the authors featured in Star Wars: Canto Bight are John Jackson Miller (A New Dawn), Saladin Ahmed, Rae Carson, and Mira Grant. The book will be released December 5th. In addition, Lucasfilm will also be releasing Star Wars Made Easy for fans who are new to the saga. The book will lay out the basics of Star Wars for fans who are new to the series. With new movies being released every year, the book will hopefully serve as a handy way for new fans to navigate the saga. Siglain describes the book as "Star Wars 101." More Star Wars publishing news expected tomorrow during the Star Wars Publishing panel at San Diego Comic Con at 12pm PST. Keep following @TheSWU on Instagram and Twitter for updates from SDCC throughout the weekend!